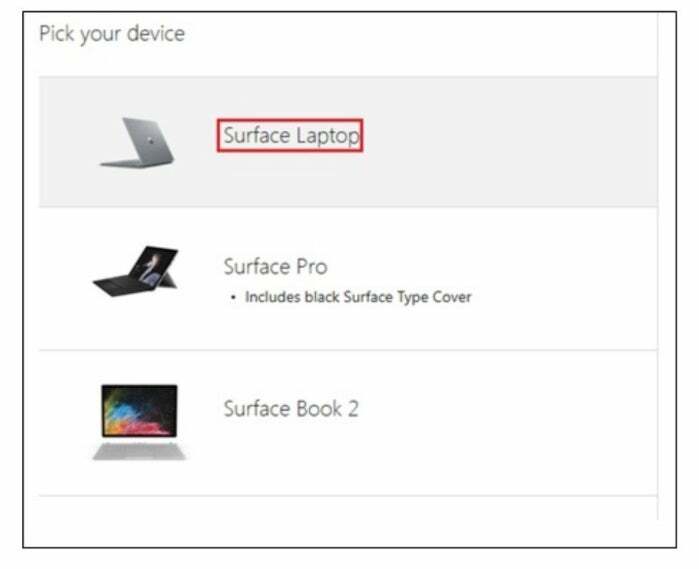 Microsoft's device-as-a-service (DaaS) subscription, dubbed MMD for Microsoft Managed Desktop, currently offers a choice of three Surface configurations. 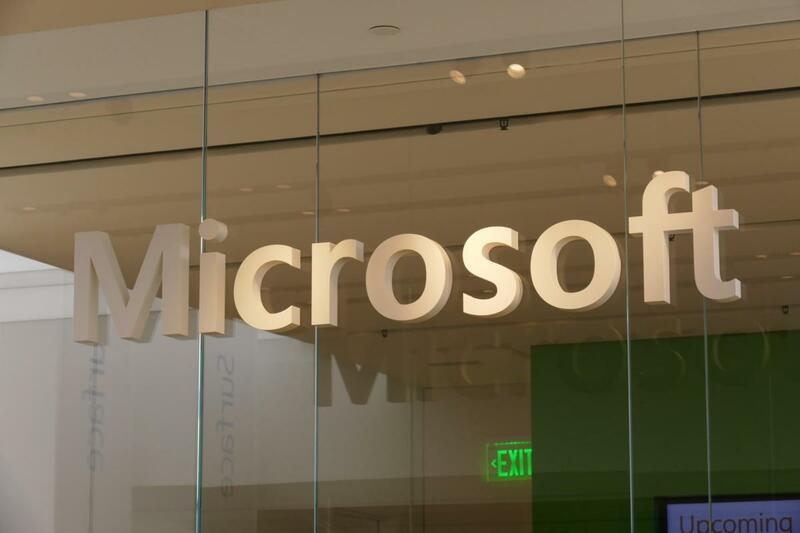 Although Microsoft has said it plans to expand device selection of MMD to third-party hardware, it has not revealed a timetable for that or identified which OEMs' (original equipment manufacturers) PCs will be on the menu. For now, only Microsoft's own Surface gear will be "rented" to enterprise customers and managed - both through the devices' lifecycles and for regular upgrade and update servicing - by Microsoft. Microsoft has explained the MMD hardware choices as "built on modern devices that meet our specification and runtime quality bar," as Bill Karagounis, general manager, put it in a September post to a company blog. "We'll provide a curated list of devices," added Nathan Mercer, a senior product marketing manager for Microsoft 365, in a presentation at his company's Ignite conference last month. "The reason why we curate, we want to make sure you really get the best experience. We have some quality bars that these devices need to meet, and we also make sure that they're providing the most relevant Windows enterprise features as well." The MMD subscriptions will be based on either a two- or three-year refresh cycle, Mercer said. Under a two-year contract, the Surface Pro that an end user selects this quarter would be retired and replaced with a new device in the fall of 2020. Because MMD is a DaaS, Microsoft - or in the future, maybe one of its reselling and solution-providing partners - will take care of provisioning, delivering and replacing the hardware. Those tasks and other characteristics of MMD revealed thus far are shared by rival programs, such as those run by Dell, Hewlett-Packard and Lenovo. Dell's PC-as-a-service (PCaaS) plans, for example, offer a limited number of models: three laptops, including ones from the Latitude, XPS and Precision portfolios, and a pair of desktops. The device restrictions do more than "meet ... (a) quality bar." A narrow range of configurations helps make DaaS possible on the revenue side - devices, all alike, made in volume will cost less than a slew of custom-configured PCs - as well as on the management end. Conformity in configuration, and so conformity in components like drivers, reduces the scope of potential problems. Microsoft Managed Desktop shows end users the three hardware choices, all from the Redmond, Wash. company's Surface line-ups.